The economic crisis is the disaster the Conservatives have been praying for. 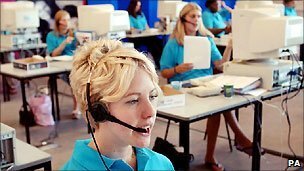 Now they can reshape the economy on corporate lines. By George Monbiot. Published in the Guardian 19th October 2010. We’ve been staring at the wrong list. In an effort to guess what will hit us tomorrow, we’ve been trying to understand the first phase of the British government’s assault on the public sector: its bonfire of the quangos. Almost all the public bodies charged with protecting the environment, animal welfare and consumers have been either hobbled or killed(1). But that’s only half the story. Look again, and this time make a list of the quangos which survived. The same goes for the Export Credit Guarantee Department. The ECGD effectively subsidises private corporations, by underwriting the investments they make abroad. At one point, 42% of its budget was spent on propping up BAE’s weapons sales(4). It also pours money into drilling for oil in fragile environments(5,6). A recent court case showed how it has underwritten contracts obtained with the help of bribery(7,8). Uncut. Unreformed. The Sea Fish Industry Authority exists “to help improve profitability for the seafood industry”(9). Though it is a public body, all but one of its 11 directors work for either the fishing industry or food companies(10). They seek to “promote the consumption of seafood”(11), to “champion the industry in public debates”(12) and to “influence the regulatory process” in the industry’s favour(13). Uncut. Unreformed. Can you see the pattern yet? Public bodies whose purpose is to hold corporations to account are being swept away. Public bodies whose purpose is to help boost corporate profits, regardless of the consequences for people and the environment, have sailed through unharmed. What the two lists suggest is that the economic crisis is the disaster the Conservatives have been praying for. The government’s programme of cuts looks like a classic example of disaster capitalism: using a crisis to re-shape the economy in the interests of business. In her book The Shock Doctrine, Naomi Klein shows how disaster capitalism was conceived by the extreme neoliberals at the University of Chicago(14). These people believed that the public sphere should be eliminated, that business should be free to do as it wants, and almost all tax and social spending should be stopped. They believed that total personal freedom in a completely free market produces a perfect economy and perfect relationships. It was a utopian system as fanatical as any developed by a religious cult. And it was profoundly unpopular. For a long time its only supporters were the heads of multinational corporations and a few wackos in the US government. The first such opportunity was provided by General Pinochet’s coup in Chile. The coup was plotted by two factions: the generals and a group of economists trained at the University of Chicago and funded by the CIA. Their ideas had already been comprehensively rejected by the electorate, but now the electorate was irrelevant: Pinochet used the crisis he had created to imprison, torture or kill anyone who dissented. The Chicago School policies – privatisation, deregulation, massive tax and spending cuts – were catastrophic. Inflation rose to 375% in 1974; the highest rate on earth. Even so, Friedman insisted that the programme was not going far or fast enough. On a visit to Chile in 1975 he persuaded Pinochet to hit much harder. 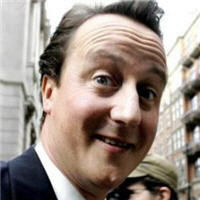 The result was a massive increase in unemployment and the near-eradication of the middle class. But the very rich became much richer, and the corporations, scarcely taxed, deregulated, fattened on privatised assets, became much more powerful. By 1982, Friedman’s prescriptions had caused a spectacular economic crash. Unemployment hit 30%; debt exploded. Pinochet sacked the Chicago economists and started re-nationalising stricken companies, whereupon the economy began to recover. Chile’s so-called economic miracle began only after Friedman’s doctrines were abandoned. The Chicago School’s catastrophic programme pushed almost half the popultaion below the poverty line and left Chile with one of the world’s highest rates of inequality(17). But all this was spun by the corporate media as a great success. With the help of successive US governments, similar programmes were imposed on dozens of countries in which crises ensured that the population was unable to resist. Other Latin American dictators copied Pinochet’s economic policies, with the help of mass disappearances, torture and killings. The poor world’s debt crisis was used by the IMF and the World Bank to impose Chicago School programmes on countries that had no option but to accept their help. The US hit Iraq with economic shock and awe – privatisation, a flat tax, massive deregulation – even as the bombs were still falling. After Hurricane Katrina wrecked New Orleans, Friedman described it as “an opportunity to radically reform the educational system”(18). His disciples immediately moved in, sweeping away public schools while the residents were picking up the pieces of their lives, replacing them with private charter schools. Our crisis is less extreme, so, in the United Kingdom, the shock doctrine cannot be so widely applied. But, as David Blanchflower warned yesterday, there’s a strong possibility that the cuts programme will precipitate a bigger crisis: “it’s a terrible, terrible mistake. The sensible thing to do is to spread [the cuts] over a long time”(19). That’s another feature of disaster capitalism: it exacerbates the crises on which it thrives, creating its own opportunities. So we shouldn’t wonder that 35 corporate executives wrote to the Telegraph yesterday, arguing, just as Milton Friedman used to do, for a short, sharp shock, before the window of opportunity closes(20). The policy might hit their profits for a while, but when we stagger out of our shelters to assess the damage, we’ll discover that we have emerged into a different world, run for their benefit, not ours. 2. Richard Brooks, 3rd September 2010. That’s Rich! 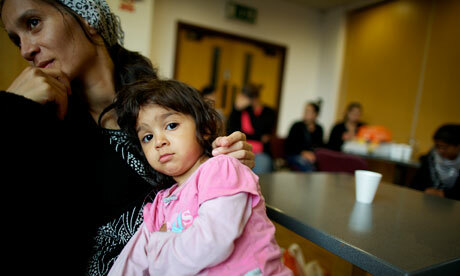 How Britain’s poverty relief fund abandoned the poor … while its bosses cleaned up. Private Eye. 14. Naomi Klein, 2007. The Shock Doctrine: the rise of disaster capitalism. Allen Lane, London. 15. Milton Friedman, Capitalism and Freedom, quoted by Naomi Klein, as above. 16. Milton Friedman and Rose Friedman, Tyranny of the Status Quo, quoted by Naomi Klein, as above. 17. Naomi Klein, as above. 18. Milton Friedman, 5th December 2005. article in the Wall Street Journal, quoted by Naomi Klein, as above. 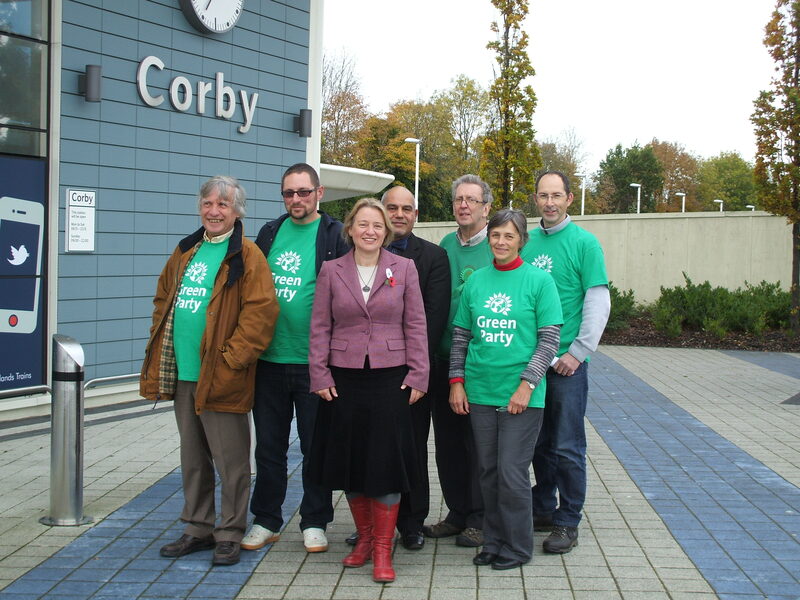 The leader of the Green Party said she wanted to see the West Midlands at the forefront of green automotive design. 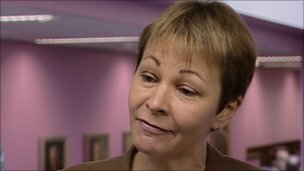 Speaking on the West Midlands Politics Show, Caroline Lucas said she wanted to see an expansion of green jobs in the region. She said there was huge potential for plants to make sustainable cars that do not run on traditional fossil fuels. “I see a jobs rich future for the West Midlands and it’s the Green Party that’s championing that,” she added. The party, which has been holding its annual conference at the Birmingham Conservatoire since Friday, has only three councillors elected in the region on Solihull Borough Council, Herefordshire Council and the Malvern Hills District Council. In May’s general election the party finished seventh in the region, gaining less than 1% of the vote. Ms Lucas, who was elected as the party’s first MP in Brighton Pavilion, said she hoped the party could also improve its reach in the West Midlands.